The Main Stream Media predicts Donald J. Trump will appeal for “national unity” in his Inaugural Address this Friday, but they’ve been mistaken before. One way he could wrong-foot the Narrative: by announcing an immediate pause in “refugee” admissions, currently surging, to be followed by a zero quota for the next fiscal year—something that, by a legal quirk, he has absolute authority to do. There would be hysteria, in which the major Jewish organizations would, almost certainly, join. My question: why would they do that? 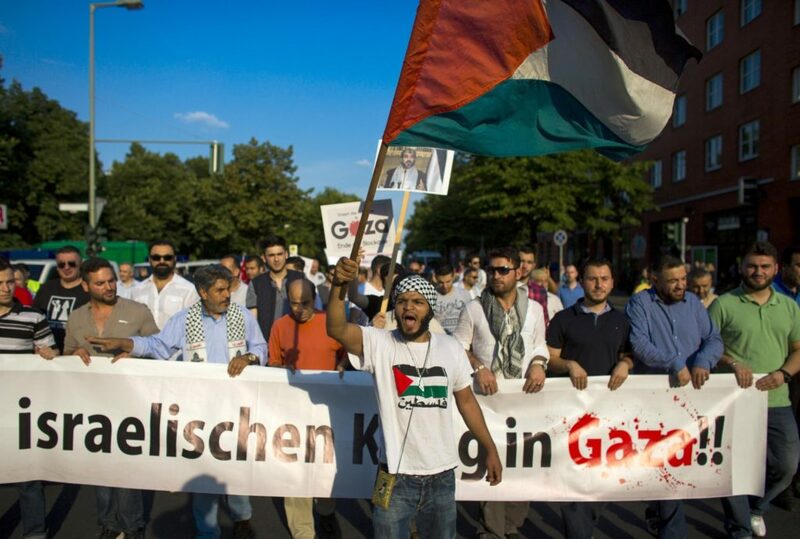 For Jews living in Western societies, however, the migrants aren’t the only outgroup. Western peoples and cultures themselves are an outgroup— see my book Separation and Its Discontents. Hence one would expect Jewish negative attitudes toward both immigrants and the host white culture. https://www.theoccidentalobserver.net/wp-content/uploads/2018/06/TOO-Full-Logo-660x156-1.png 0 0 Kevin MacDonald https://www.theoccidentalobserver.net/wp-content/uploads/2018/06/TOO-Full-Logo-660x156-1.png Kevin MacDonald2017-01-18 21:00:112017-01-18 18:01:37Why Do Jewish Organizations Want Anti-Israel Refugees?